Dr. 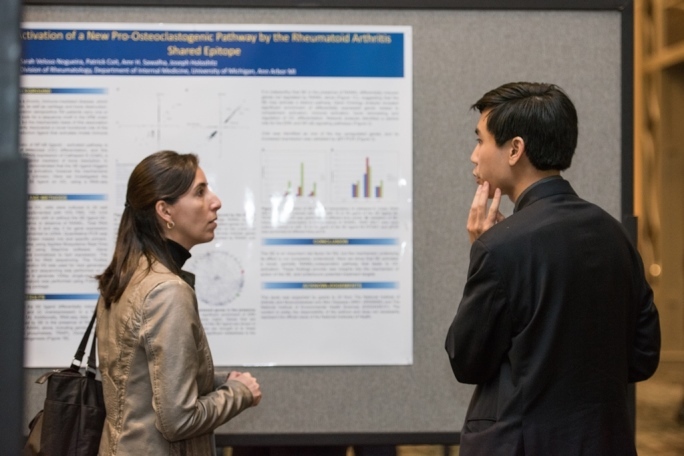 Le attended the ACR's Rheumatology Research Workshop, which is held in conjunction with the Foundation's Investigators Meeting. He used the opportunity to network with others in the field like Sarah Veloso Nogueira, PhD. Brian Le, MD, a rheumatology fellow at the Medical College of Georgia at Augusta University (MCG), credits an excellent mentor and two Rheumatology Research Foundation training opportunities as guiding his career toward rheumatology. Dr. 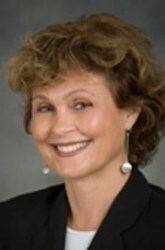 Le was first introduced to the Foundation in 2014, when Laura Carbone, MD, MS, Rheumatology Division Chief at MCG, urged him to apply for the Foundation’s Medical Student Clinical Preceptorship, a full-time mentorship with an established rheumatology professional. Dr. Le received the award and spent one month working closely with Dr. Carbone and a handful of other faculty members and fellows to learn more about all the different aspects within the field. He says the experience convinced him to choose rheumatology. Dr. 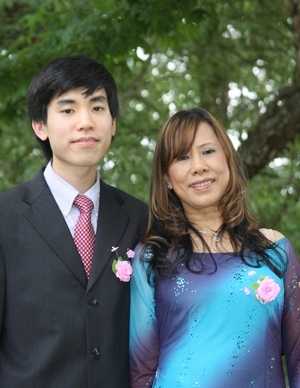 Le with his late mother, Hoa Le. He is carrying forth her legacy by pursuing a career in rheumatology to help patients. The support for Dr. Le’s rheumatology career came at a much needed time. During his third year of medical school, Dr. Le's mother was diagnosed with cancer. Dr. Le’s mentor, Dr. Carbone, also recognizes the progress in Dr. Le’s rheumatology career. 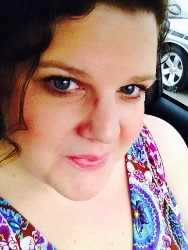 “When Brian first started, I could see he was still undecided about his future,” she explains. “Since that time, he has decided to do rheumatology and we have accepted him into our rheumatology fellowship program at MCG. The awards he received from the Foundation enabled him to develop an interest and appreciation for this subspecialty. He will be a stellar rheumatologist." Dr. Le's Foundation-funded preceptorship allowed him to work closely with his mentor, Dr. Carbone. Dr. Carbone also continues to bring others into the field using Foundation preceptorships. Including Dr. Le, she has had a total of six trainees receive Foundation preceptorships. Three of those trainees worked on studies that have since been published. In 2011 the Foundation launched its boldest initiative to-date, Journey to Cure, the $60 million campaign to advance patient care and accelerate discoveries. Today, Journey to Cure is less than one percent away from reaching its monumental goal and with your support, success is on the horizon. Donate now and learn more about how your gift makes an impact through our website. Meet people who are living with rheumatic diseases, and learn what the Foundation is doing to help. In this "Rheum Life" series, we will share patients' perspectives of life with rheumatic disease and feature the Foundation-funded researchers who are working to advance treatments and find cures. Visit the improving patient care page to to read more stories, or share your experience by emailing us. Shortages in the rheumatology workforce lead to lengthy wait times between appointments with a rheumatologist and sometimes leave patients to manage their diseases on their own for extended periods of time. A researcher supported by the Foundation hopes to learn how social networking can play a key role in guiding patients with rheumatoid arthritis. Sarah Cordrick has recently been diagnosed with rheumatoid arthritis and is still hoping to find the best options for her disease management. “I’ve been diagnosed with rheumatoid arthritis for almost two years. I feel relatively decent most days, but I haven’t gotten to a place where I can work out, run or even lift weights again. I am hopeful that I will find something that will be successful for me and my family. I’ve been on several different medications to date. Some help alleviate swelling, but it’s not a long-term solution." 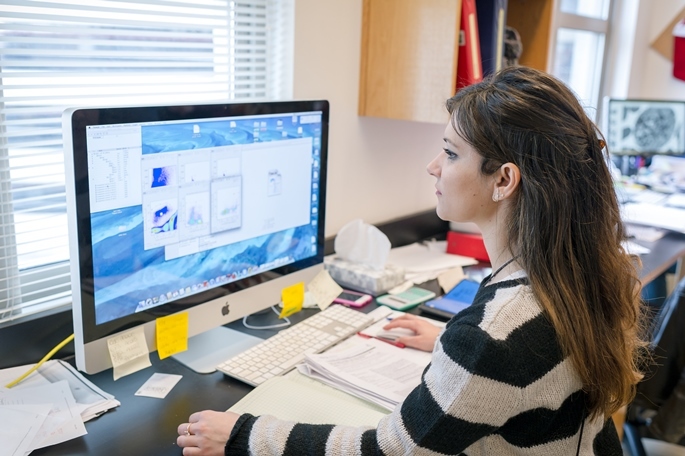 Dr. Suarez-Almazor is studying the effects of social networking on chronic disease management in arthritis. After studying the information needs of patients, Dr. Suarez-Almazor created a private Facebook community for rheumatoid arthritis patients called Social Networking for Arthritis Patients (SNAP). Now she is evaluating SNAP to determine if social networking groups, like those found on Facebook, can provide patients with a more effective and meaningful way of learning about their health. Her hope is that SNAP can provide patients like Sarah with the information and peer support they need to manage rheumatoid arthritis. If you have rheumatoid arthritis and are interested in this study, please contact snaparthritis@gmail.com.